Silver Birch, one of the most popular pay and play courses on the North Wales golfing scene. 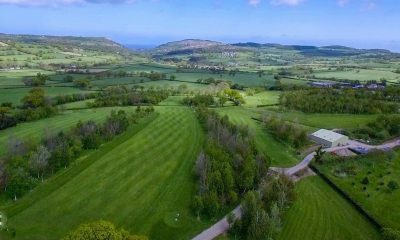 Situated within a picturesque rural village, enjoy stunning views of the sea and hills on both our 9-hole courses. Many a keen golfer has cursed the ‘Grand Canyon’ played over a gorge below.